The Witcher 3: Wild Hunt surely is one of the best role-playing games released in the last couple of years thanks to its great story, cast of characters and superb range of quests. Polish developer CD Projekt Red outdid themselves with their latest RPG, creating a game that video game fans will remember for a long time to come, and which has also turned out to be a long-running success for the Polish company. 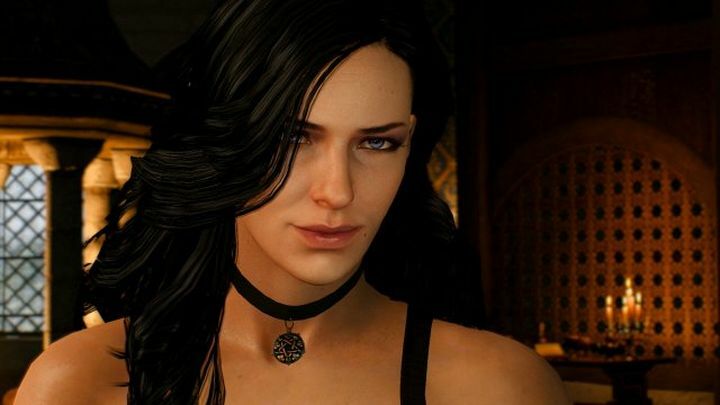 And given the game’s popularity with gamers, it is not surprising that some have taken to modding CD Projekt’s RPG, making all sorts of changes to the game and releasing some truly worthwhile mods. Some of these make aesthetic changes to The Witcher 3 such as the Realistic Weather mod, which improves the game’s weather elements like fog and rain. Others make convenience changes, such as one which lets you fast travel from any point in the world, without having to hunt for a goddamn signpost first. There’s also another mod which lets you play through protagonist Geralt’s adventure in first-person, a welcome change for those looking to replay the game, wanting things to look different on their next playthrough. This first-person mod (which you can download here) does have a few limitations, namely that combat is not supported yet and you will be yanked to third-person mode when things become hostile. Also, riding Geralt’s trusty horse Roach isn’t possible in first-person mode either as of now. But still, wandering through the game’s superb medieval fantasy world in first-person perspective will surely make for a quite different experience despite the mods limitations, so this is one mod that Witcher 3 fans will surely want to take a look at.